Ticket to the Member Opening Reception does not include admission to Creative Minds. 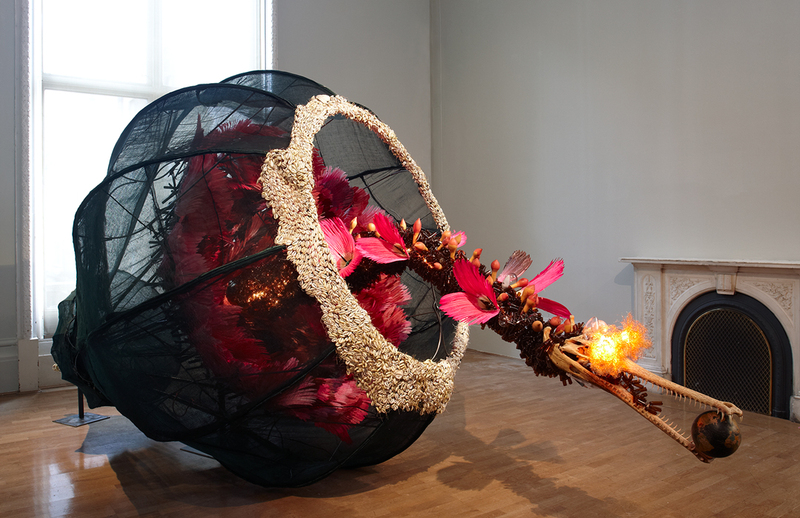 Artist Rina Banerjee in conversation with curator Lauren Schell Dickens. Space is limited, advance tickets recommended; doors open at 7:15pm. Admission to Members Opening Reception is free to Creative Minds ticket holders. Creative Minds is a series of programs that give the public the chance to meet and hear from creatives and experience creativity in action. Sponsored by Christie’s and Bay 101.